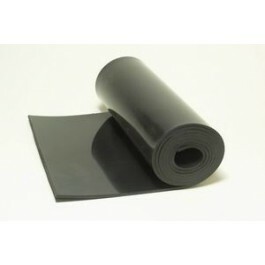 Polymax BEACON is an anti static and flame retardant rubber sheet. 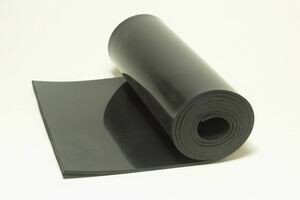 It's similar to the Polymax TITANO techical grade chloroprene but has been formulated with anti-static properties and fire retardant properties. Making it ideal for use in laboratories, testing facilities, or in any application that requires anti-static properties.